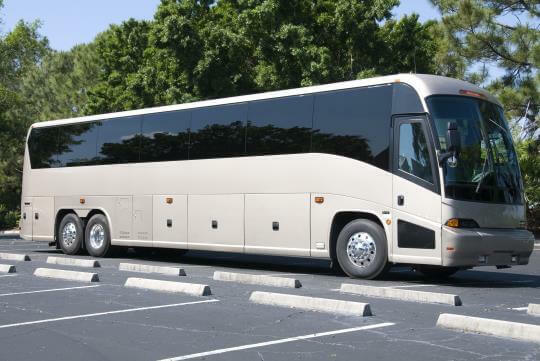 Compare pricing for Nevada charter buses, shuttle buses, minibuses and more from all across the state! Price4Limo has over 12,000 vehicles in our inventory across the USA with photos and prices for you to choose for your transportation needs. Getting a free quote takes less than 30 seconds and no email is required! The seventh largest state of the U.S. is the state of Nevada. It is known as the sin city and Silver State. It became a state even before it was eligible for statehood, and this was because they want to boost the reelection chances to presidency of Abraham Lincoln. Carson City, which is located in the western part, is the state capital. 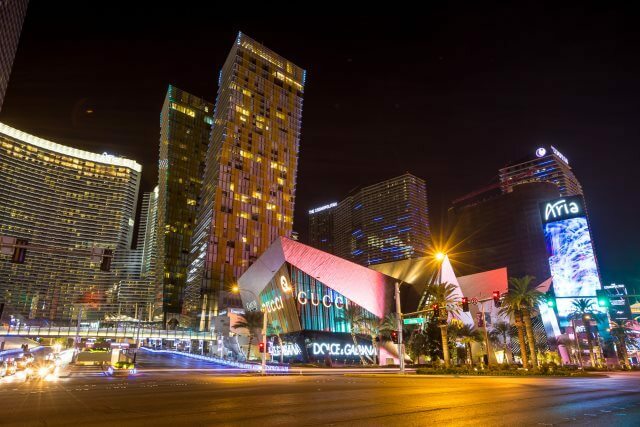 Nevada, especially the city of Las Vegas, is a famous state known for world-class casinos and entertainment destinations. Gambling is a legal entertainment in the state, which is why many visitors and tourists who love the unique luxury experience of gambling come here to have fun. Moreover, the state of Nevada also offers scenic attractions, sports destinations, nature wonders, and amazing resorts. The city of Reno is also notable when it comes to casinos and arts while the city of Carson is a place of national parks and museums, as well as wonderful attractions. 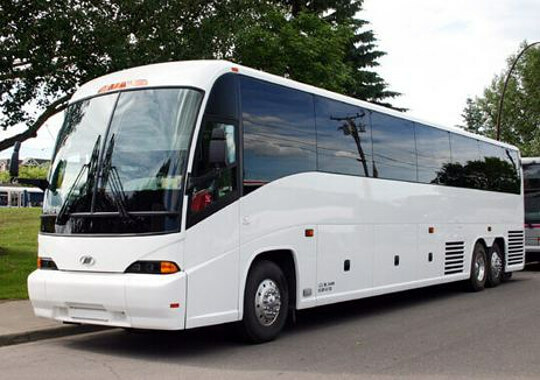 With Price4Limo providing the affordable charter buses for Nevada vacations and tours, your trips to the cities are guaranteed full of fun and enjoyment. The fabulous city of Las Vegas offers the glitters and glows of luxurious resorts and casinos, and a lot of night life attractions. The Mandalay Bay Hotel is a famous hotel for about every entertainment. When it comes to modern engineering, this dam is marvelous. It has the 726-foot Lake Mead, the largest reservoir in the country. It provides hydroelectric power to states of Nevada, Arizona, and California. One of the most beautiful attractions in Nevada, this lake is in its sparkling blue water. There are hiking trails surrounding the lakes, and there are slopes ideal for skiing. 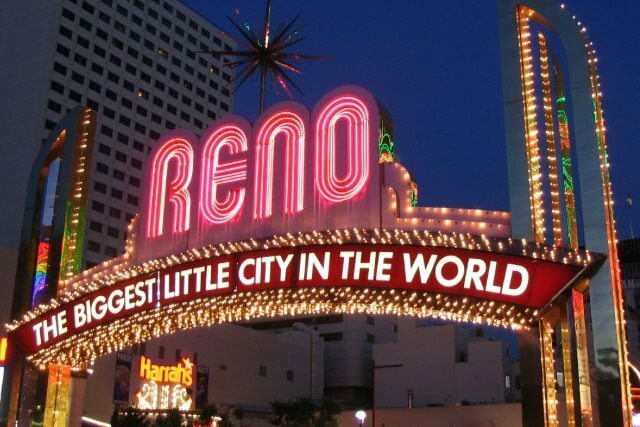 The city of Reno is the second largest city of Nevada and it is the biggest little city in the world. It features amazing casino resorts and hotels and impressive night destinations. The facility is a conservatory and garden at the same time with hundreds of plants and flowers that bloom in season under a massive skylight. There is a two-story waterfall in the facility. 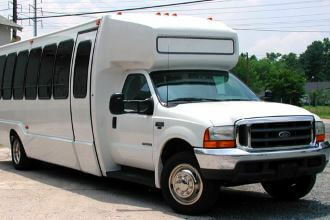 Enjoy the wonderful activities in Nevada with easy to hire charter bus rentals from Price4Limo. 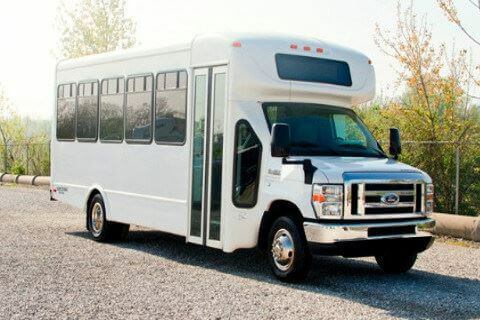 You may choose the motor coaches and school buses and charter buses for your large group or choose minibuses or shuttle buses for your small groups. 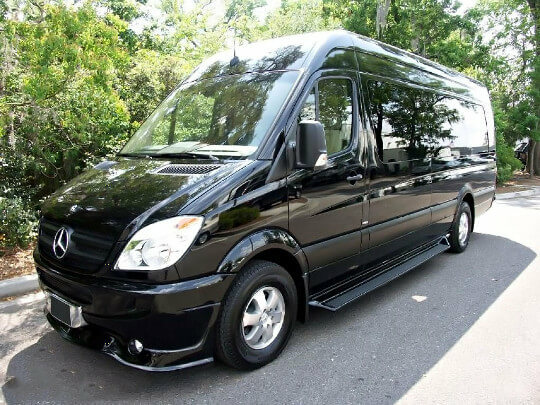 Whether for corporate events and travel needs, or family reunions and trips, Price4Limo is your best buddy for affordable charter buses. 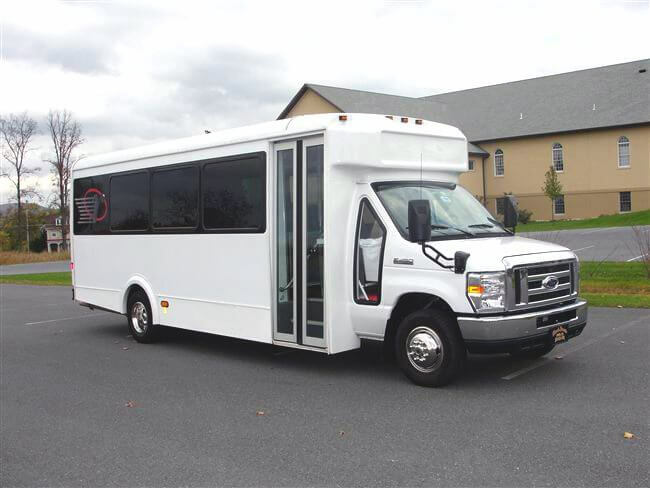 The vehicles are also ideal for bachelor and bachelorette parties, school field trips, church group tours, sports team trips, and wedding transportations. 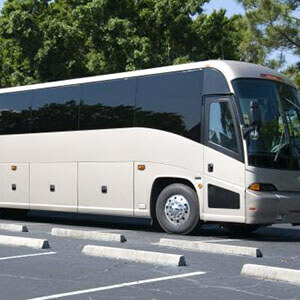 Your trip to Nevada is more fun with affordable and cheap charter bus rentals at Price4Limo. 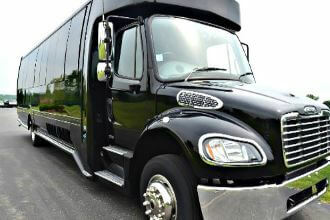 The rates are low not only on charter buses but also on packages. Give us a call now or visit our website and process your free online quotation with our team of experts. 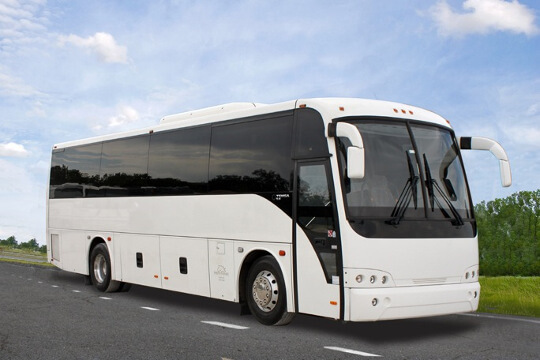 We have packages and a wide selection of charter buses to decide upon when you are planning your Nevada charter bus rentals for your next vacation.